UPDATE: As of mid 2014 ASDA now offers the click and collect service on their groceries and george.com clothing range in addition to the ASDA direct range. You have been exposed to the traditional style of going to a shop you are familiar with Internet shopping and you know that both have their own advantages and disadvantages. So how about taking the advantages of both and combining them into one? Try it out and you get this season’s new trend called Click and Collect Service. Asda is a very popular and highly recommended supermarket chain with a website for online business. It is called Asda Direct. Everybody in the UK knows about Asda because they have quite a collection of enviable products that they sell at economical prices. They don’t sell just groceries they are one of those all purpose supermarkets. When you compare their prices with that of their competitors, you will understand why they are so popular. They have a stunning collection of fashionable clothes, underwear, lingerie and socks. Their school uniforms are very cheap and so most of the time, parents depend on Asda. Over the years, Asda realised that their customers wanted something more than getting items cheap. They demanded a more convenient form of shopping so they didn’t have to wait for the products to arrive. The customers wished that they could order products and collect them at the store at a time that was convenient to them. This was how the concept of click and collect service was born. Hectic lifestyles and lack of time have prompted people to opt for this service worldwide. Asda Direct adopted this growing trend and adapted it so their customers could get online, order their desired product by clicking on it and adding it to their shopping cart. The customer can even select the store where he wants the product to be reserved for him. This is usually asked when the customer is checking out. For selected items and selected stores, delivery of orders below 25 pounds is offered for free. He can turn up within a span of 2-5 days to claim his product. If, for some reason the product the customer desires is not in the shop, it is the duty of the retailer to get it from the warehouse or wherever the stock is usually kept. Asda has so many stores, over 300, so the customer can easily select a shop that is nearest to him. Asda is well known for their dealings with customers. They value their customer’s opinions, time and money, hence, they do their best to serve their customers well. This click and collect service is a new form of e-commerce but without any strings attached. When a customer orders his desired product from Asda.com, he can claim it within the stipulated time. If for some reason, he doesn’t come at all, then the retailer has the right to sell it to the next customer who asks for it. When the customer turns up at the shop, he has to show some documents to prove that he is the same person who ordered the product. This is simply for verification purposes, but it is the customer’s duty to produce them. 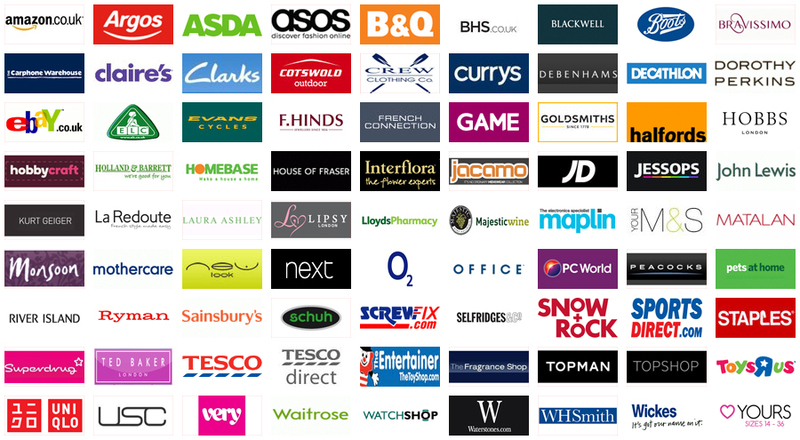 The Asda Direct website has seamlessly created different categories of items, and this makes shopping a pleasurable experience for their customers and it makes it easier for customers to search and shop for what they want without much effort.